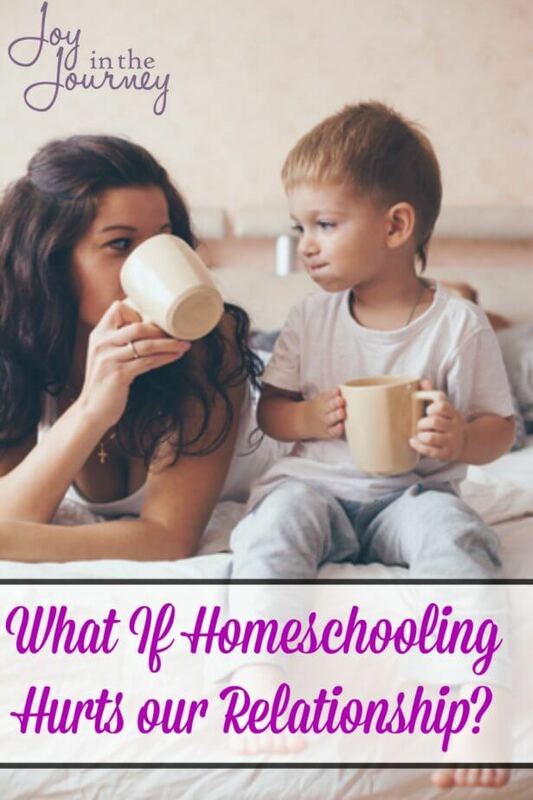 Homeschooling Fears~What if it Changes Our Relationship? 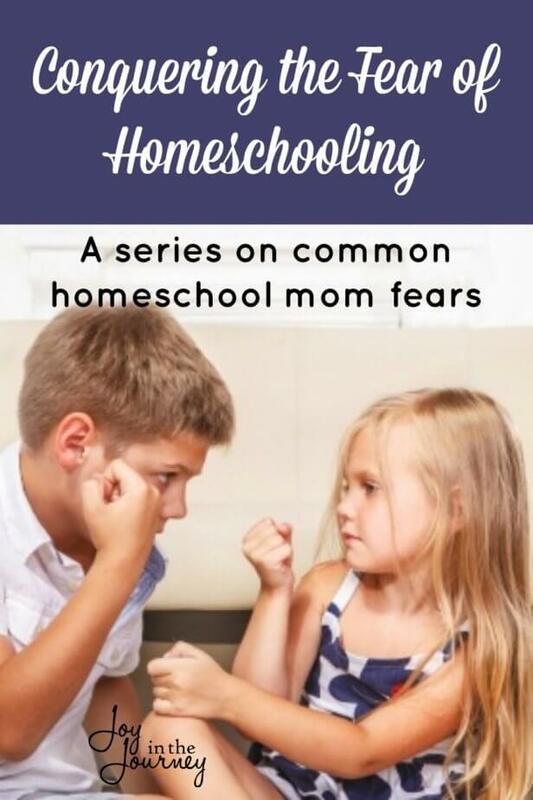 One homeschooling fear many moms have is the fear that it will ruin the relationship they have with their children. Let’s face this fear of homeschooling together and find ways to overcome it. 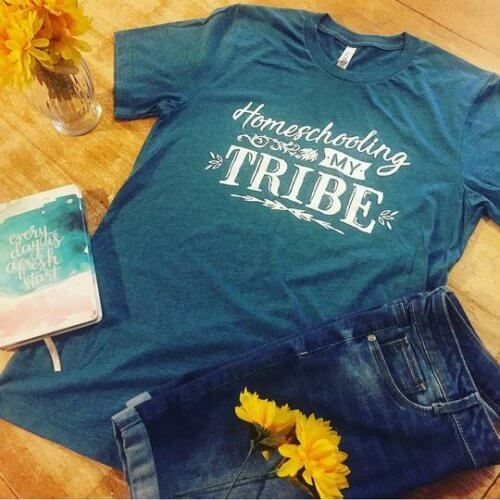 My biggest fear about homeschooling is missing the connection with my children because I’m too caught up in cleaning our home and finishing the lesson instead of just enjoying the journey. That I made the totally wrong decision and have messed up my kids for life. That my children will grow up and wish I had educated differently. I want them to enjoy our time together. That I’ll put too much pressure on my children and damage our relationship. 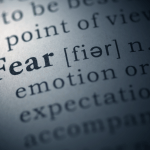 The fear comes from a variety of different concerns. In a world where family relationships are fragmented left and right, it seems like a valid one. However, I don’t believe it should keep us from homeschooling. This is the fear that I have most often. For me, it comes from the feeling I get for constantly nagging my kids. Have you ever felt like the only way for them to listen to you is if you yell? This fear comes from moms who feel that they are a day in and day out arguing or bossing their kids. It also comes from constantly butting heads with one kid over a certain subject, chore or another issue every day. Homeschooling means we are together all the time. There’s no way to be apart. I know, I’ve been there! And honestly, I think it’s a valid fear. I think it’s one that most of us have had at one point or another. So, how do we fix it? For us, it’s math and a dirty bedroom. Every. Single. Day. I realized it was hindering our relationship. So, I quit. Now, does that mean the child no longer does math? No, it means we found a resource that took ME out of the equation (Teaching Textbooks). Does it mean they no longer have to clean their room? No. It means that dad now runs interference for me. This keeps me and said a child on even battleground most days. It’s not a perfect answer, but it works. If you find yourself in a similar situation, I recommend you find a way to take YOU out of the equation. It lessens your load, and in the long term can help you and your child’s relationship. How often do you spend time yelling at the kids to pick up the house? 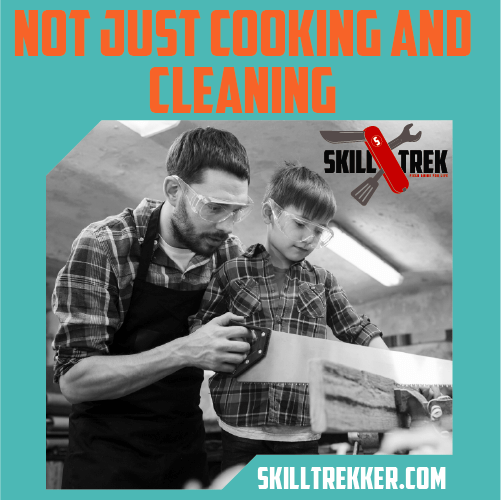 How much more time do you spend schooling the kids, or cleaning the house than you enjoy the kids? If I’m honest when I answer this question… it’s a lot! We allow duties to overrun our homes and our homeschool. We forget that we are more than just a housewife and teacher. We are MOM. But, MOM often comes at the end of everything else. The answer? Ignore it. Seriously. It’s not the end of the world. 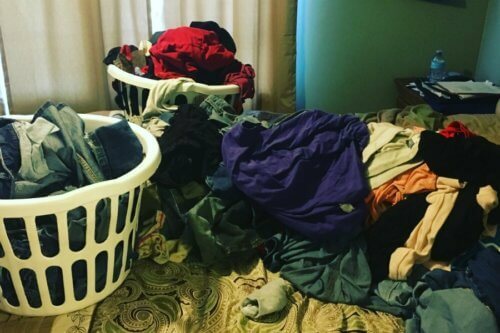 The laundry can wait. The academics can wait. Pursue an interest with your kids. Go to the park. Sit and read a book. Play paper dolls, or draw a picture. I’m not saying you should do this all day every day. But, when you begin to feel that fear, that you’re missing the big picture? That’s a sign telling you to ignore it. Believe me! 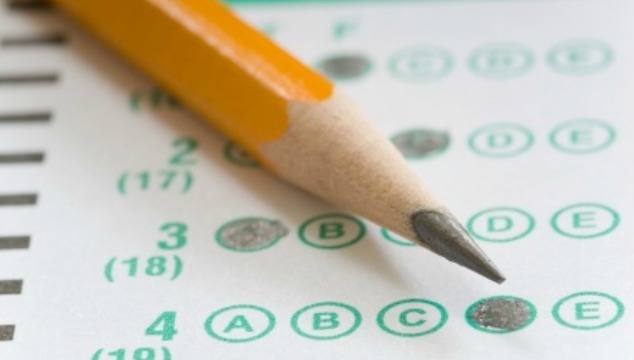 What If My Kids Resent Me for Homeschooling Them? Now, this is one fear, that I’ve never really had. 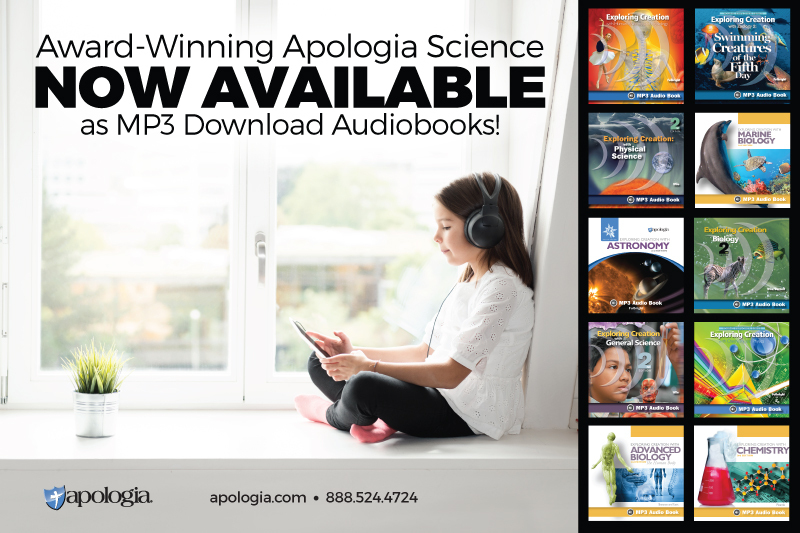 I’ve always felt that if God called me to homeschool, everything else will fall into place. However, after hearing some of you share your feelings about this, I get it. I do. We are making a life altering decision about educating our kids. They don’t have a say in it really do they? And that’s BIG. But, the same can be said for public school kids. I have heard many kids tell me that they wish their parents would homeschool them. Do you think those parents are up at night fearing their kids are going to hate them for sending them to public school? Probably not. Because they are making a decision that they feel is best for their kids. And, you are too! If this fear really worries you, I encourage you to talk to your kids. 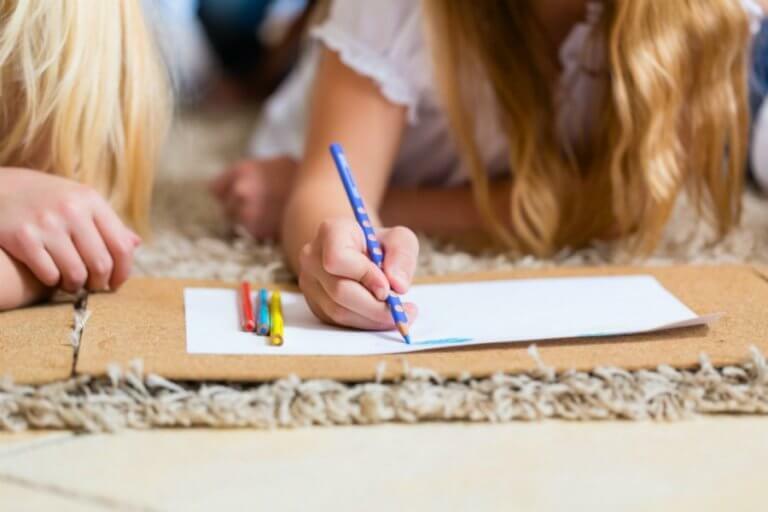 Have them make a list of things they love about homeschooling. Post it on the wall. Share why you love homeschooling, and why you made the decision to start. It is important for our kids to know WHY we chose this path. But, also have them share a few things that they don’t like about homeschooling. Do this once a year. You may be surprised by the answer. For us, one year it was that my middle couldn’t go to art class. She loves art, and she heard my niece talk about her weekly art class at school. She wouldn’t have told me had I not asked, but deep down she felt she was missing out. So, we enrolled her in a local art class. It meant a lot to her that we took her feelings seriously. And, it made us feel good that we were able to meet a want she had. When you talk to your kids about their feelings regarding homeschooling, be sure to truly listen. Take their feelings seriously. This communication is key to a good relationship regardless of how you educate your children. 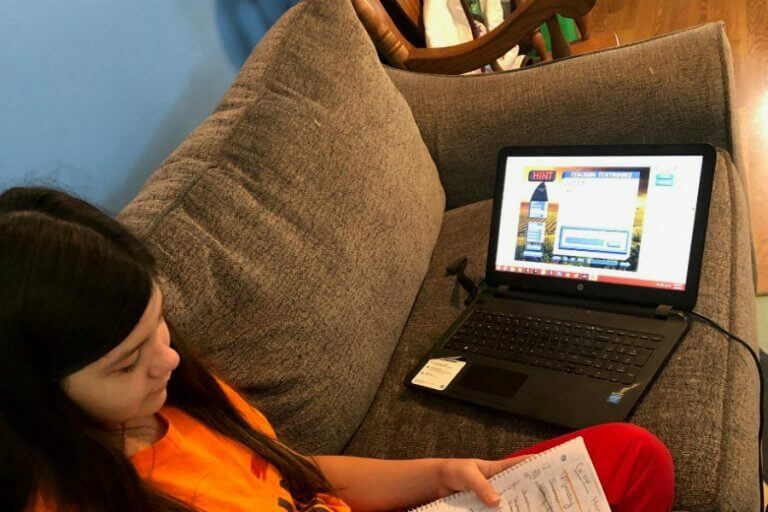 If you want more reassurance in regards to the long-term benefits of homeschooling, talk to homeschool graduates yourself. Ask them what they liked about it, and what they didn’t. Chances are they will tell you their true feelings! 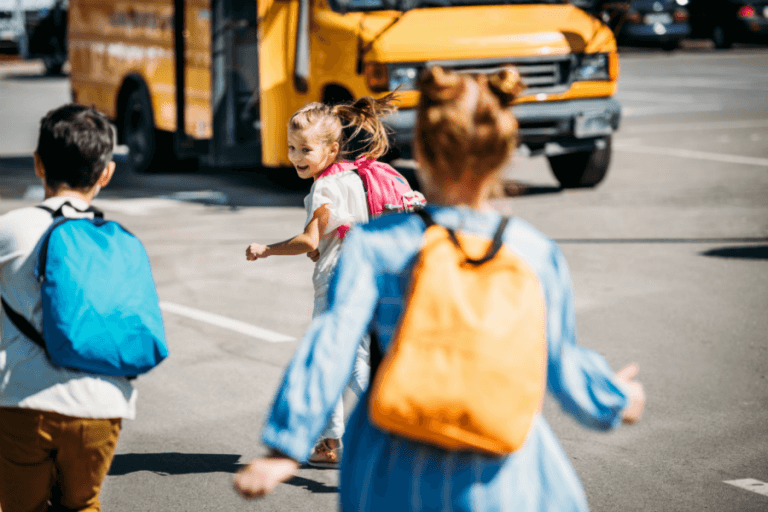 I have done this recently and was surprisingly happy to find that everyone I spoke with had positive things to say about their homeschool experience. All but one plan on homeschooling their own children. All this to say, moms, you are doing a good job. If you have the fear of damaging your relationship with your child, then chances are you doing everything you can to assure that doesn’t happen. Communicate. Listen. Cherish. Spend time with them. Those are ways to strengthen the bond with your kids regardless of how you homeschool them. Like this post? Remind yourself that fear does not own you with this t-shirt! 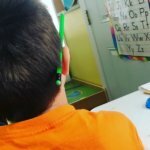 This is one post in a series on homeschool mom fears. Read the other posts in the series here. This is such a great series. Thanks so much for the encouragement!